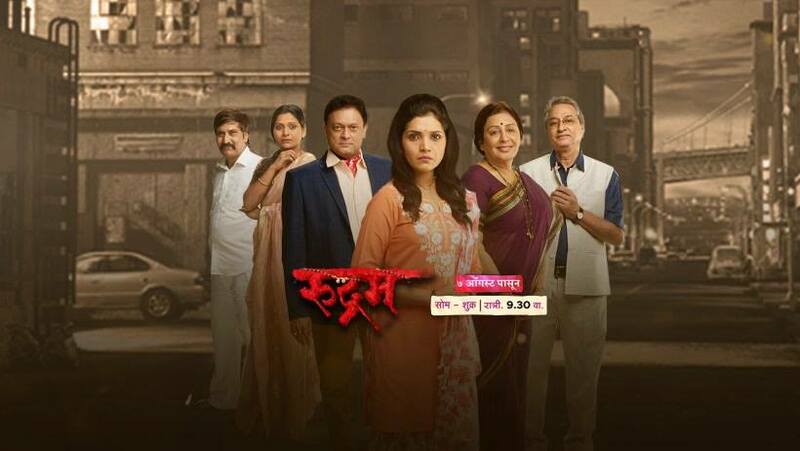 "Rudram (रुद्रम)" is an upcoming marathi thriller serial starring "Mukta Barve" in important role. After a long time talented actress will be seen in a TV serial, she will be sharing screen space with best name from marathi entertainment industry. The serial story is written by Girish Joshi, directed by Bhimrao Mude and produce by Nikhil Seth, Vinod Lavekar and Sandesh Kulkarni under there banner "Potadi Entertainment".